LaCuna explores the manifestation and expansion of small ideas. 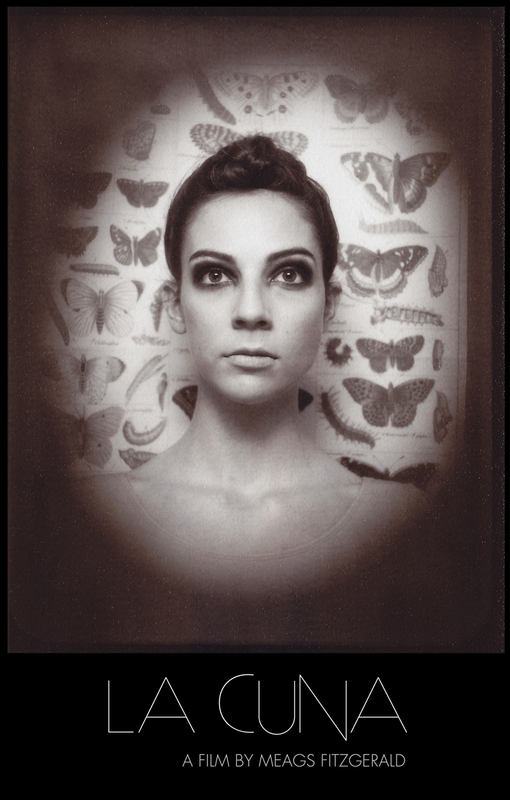 Shot in a vintage photobooth, the machine serves as a surrogate womb where Fitzgerald interprets birth, malady, growth and wonder. Comprised of over one thousand photobooth pictures, Fitzgerald pushes this tool of vernacular photography into an unexplored realm of animation. In 2013, LaCuna won the Best Short Film Award at the Edmonton International Film Festival in the In Our Own Backyard series. It was shot at A&A Studios in Chicago in 2012. An original score was composed by Jason Michael MacIssac.